At 1441 Pizzeria, you can make your pizza and eat it too! And if you’re fussy about set toppings on your pizza, then this place is your heaven. We dropped by at the newly opened 1441 Pizzeria in Andheri recently and we had quite a fun time. The concept of this Pizzeria is very simple; choose your sauce, your toppings (unlimited), the crispness of the base, your cheese and voila! A perfect pizza with all your favourite toppings is here for you to enjoy. We tried two variants on our visit, one from the Classic range and one from their Gourmet range. From the classics, we chose the Mama sauce, which is a spicy sauce – pretty impressive we must say! We went with our favourite vegetarian toppings, olives, jalapenos and mushrooms on a crispy base with Mozzarella Cheese (Classic range is served with Mozzarella). The Chef there helped us put out Pizza in their wood fired oven and there we had our classic pizza with our favourite toppings ready. The Pizza tasted great with the perfectly crispy thin base and toppings of our choice! Next up was a Gourmet Pizza where we opted for the non – vegetarian option with again an array of delicious gourmet toppings. We added almost all the non vegetarian toppings from the roast chicken, curried chicken, chicken pepperoni, mutton alongwith the regular pizza sauce and four cheeses. How can anything with so many toppings taste anything but delicious! Kudos to us and their Pizzas! Moving to the desserts we called for the Blueberry Pannacotta and the Crème Brulee. The Pannacotta was a tad too sweet with no tanginess from the blueberries but the Crème Brulee was pretty good. We were almost done with our meal when the server insisted that we try their Nutella Pizza. How could we say no? And glad we didn’t as it was Heavenly! Nutella smothered on a thin and soft pizza base with fruit toppings, totally recommend it! The staff here is pretty friendly too, they patiently taught us how to make our pizzas. Special mention to the hygiene they maintain at their Pizzeria, everything looked and tasted fresh too. Overall we loved their pizzas and their desserts. 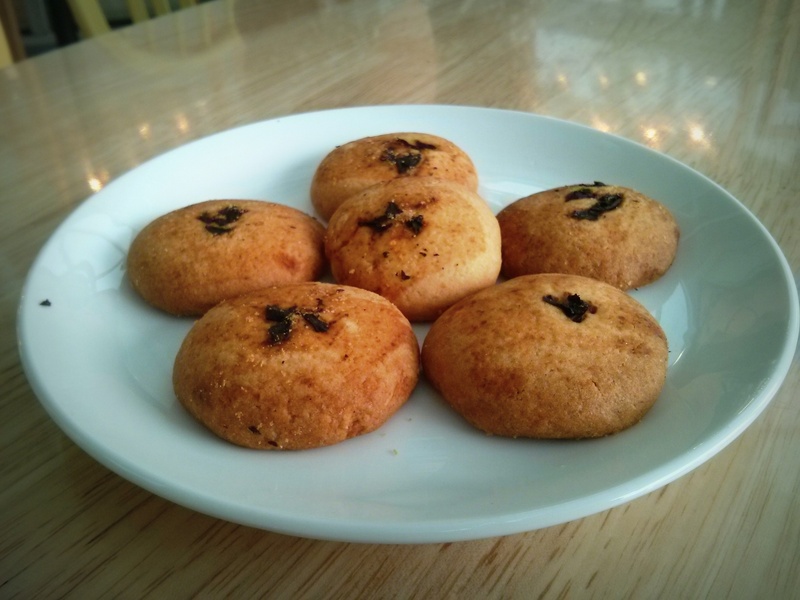 They also have Dough Balls – two variants that we shall try on our next visit! P.S. You can enjoy their Bottomless Aerated Beverage (Unlimited) at Rs. 55 AI with your pizzas too! We were invited to this year old restaurant to try out their new menu and we must say that we were mighty impressed! Sizzle Desi is a venture by Chef Parag Joglekar (ex Barking Deer) who runs this place with lot of enthusiasm. We visited Sizzle Desi on a Sunday afternoon and it seems like a popular place for families in Thane to enjoy a meal. Chef Joglekar introduced us to the new menu which includes Kebab Sizzlers for the first time along with mocktails. They have also started serving Beers and Wine. We started off with the Laksa Soup which was not like your regular coconut based soup but was a mildly flavoured clear soup with noodles and veggies, delicious and comforting for the rainy season. Up next, was the Summer Salad – quite average and passable. Since our server suggested that we try their kebabs, we did and we are glad we did! We were served both the vegetarian and non vegetarian kebabs and the entire selection was great – succulent, perfectly marinated and flavourful- Thumbs up for their Kebabs. Moving on to what the place is known for –The Sizzlers! Chef Joglekar suggested that we try the Seared Basa topped with fresh Mexican salsa, along with rice, mashed potato, veggies and creamy spinach. This sizzler had its hits and misses – the fish was delicious and so was spinach and the veggies but on the flip side the sizzler was way too sweet for our palate and the mash was grainy! But our next Sizzler totally made us fall in love. The Murg Malvani Sizzler was simply delicious! With this sizzler we went for noodles and French fries. 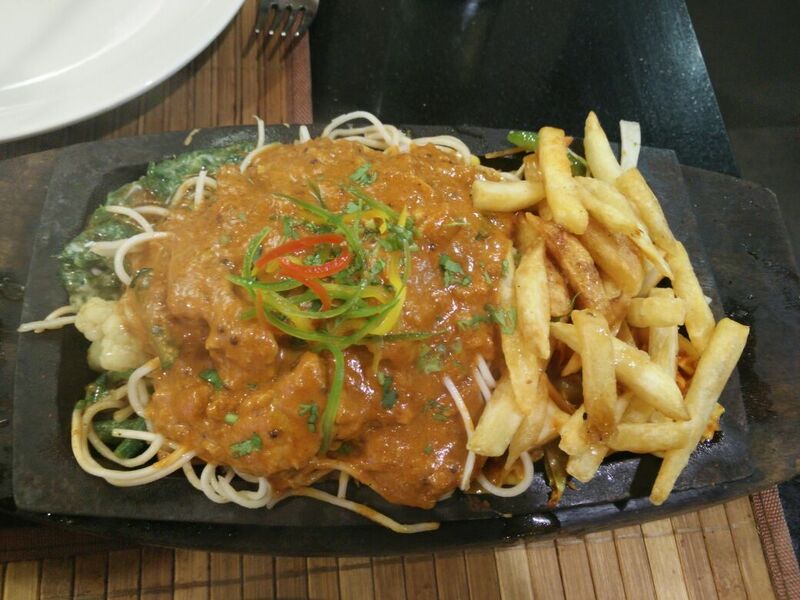 Everything about this sizzler was good; we particularly loved the mildly spicy Murg Malvani gravy on the bed of noodles and the crisp fries. You should totally try this fusion Sizzler and you won’t be disappointed. 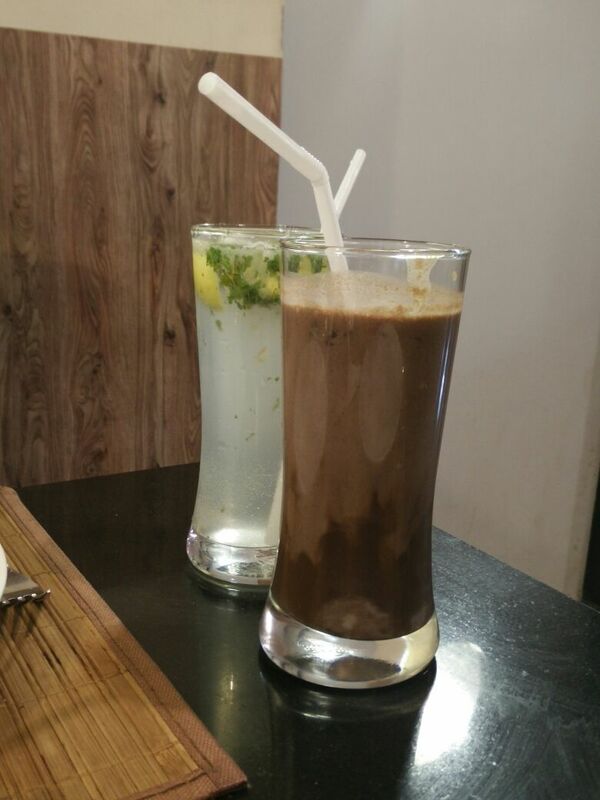 We also tried the newly introduced mocktails, The Virgin Mojito which was your regular Mojito and the Brownie shake which was totally sinful, we’re sure it’s going to be a hit amongst the kids. Overall, Sizzle Desi had its fair share of hits and misses and a little work on the presentation can work wonders. Don’t miss their kebab sizzlers if you drop by. 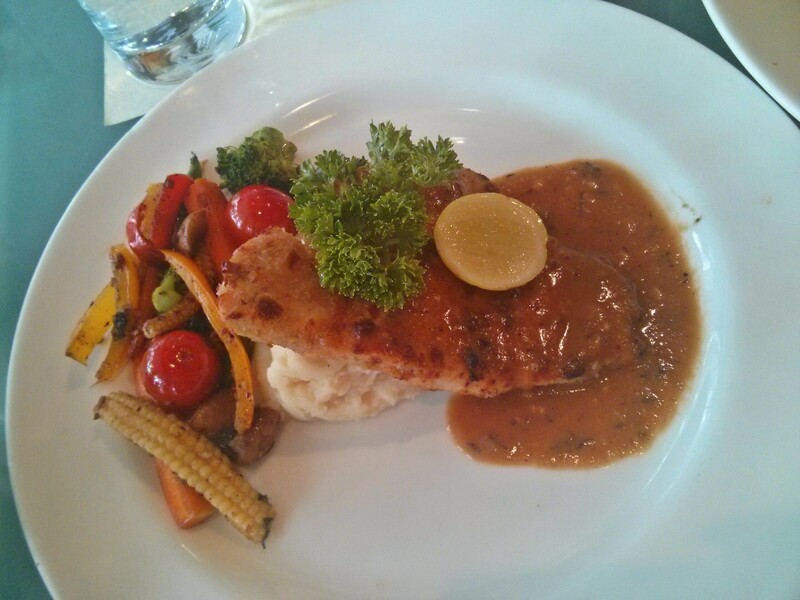 Our last trip to 5 was a decent experience (read here) and now they have relocated to Khar, and have an all new menu! Located next to the famous watering holes like Quarter Pillar and 3 Wise Monkeys, we headed to 5 – The restaurant for lunch on a weekday finding it all to ourselves. 5 has reworked their ambience and this one is clearly a winner. The restaurant is bright and cozy with a very Goa- feel to it, which we really liked. We started with a Peach Me Up, a refreshing mocktail with the right amount of zing from the lime and peachy flavour and an Apple Iced tea which was just about alright. The Kiwi Margarita, a frozen mocktail was so sour and syrup-y that we had no option but to not have a second sip! Following this was their signature soup, the Tomato Potato Soup – tasty and comforting. We opted for the tasting portions for all the things that we tried at 5. On the recommendation of our server we tried the Beet Root Tangerine and Feta Salad which was the hero of our entire meal here. The Salad had the right amount of crunch with the lettuce, zing of the tangerine and texture of the feta. Then came the Oven Cooked Wasabi Prawns with Lemon Parsley Marinate – a huge let down. The prawns were not only served raw but also lacked the punch of wasabi, we couldn’t taste the lemon parsley at all. We also tried the Oven Baked Mushrooms – delicious with a hearty stuffing of Scarmoza and Cheddar cheese, this appetizer is definitely recommended if you are at 5. A special mention to the delicious peanut dip served alongwith the mushrooms, it was finger licking good! 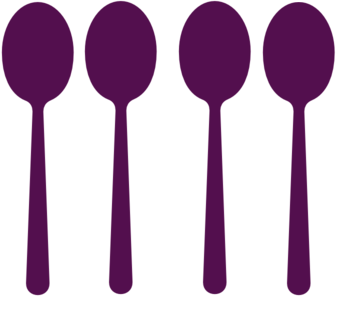 Coming to the next course – the mains were a huge disappointment. We tried two of their main course dishes one being the Parmesan Crusted Chicken, wherein the chicken was tough and the Grilled Pork Chops were overcooked and downright insipid. The saving grace at this place were the desserts. We tried all the desserts that they had to offer, The Chocolate Flan, the Crème Brûlée, the Baked Cheesecake and the Banana Torte and none of them disappointed us. The service, considering we were the only ones in the restaurant that time was slow. 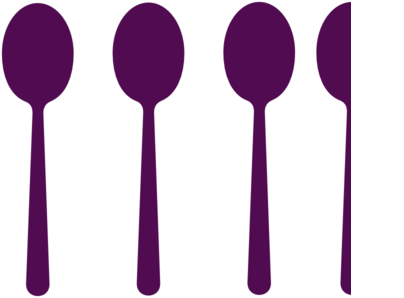 Every course took atleast 20-25 minutes to be served. Overall, 5- The Restaurant is a good option if you are looking to indulge in some desserts or just sip on some coffee. They seriously need to work on their food and service. 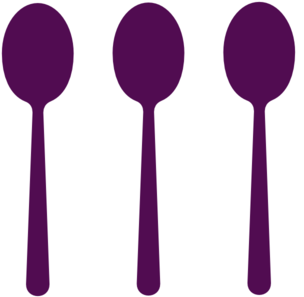 PS: The restaurant is not serving alcohol at the moment due to licensing issues but are hoping to start soon. 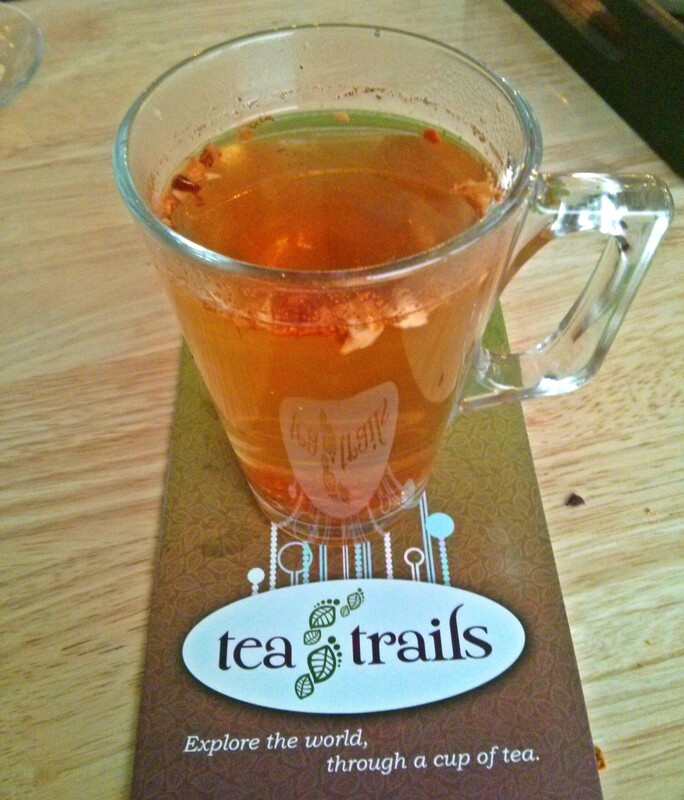 If you too are of the thought that tea is an art, thou ought to try Tea Trails. With over 50 varieties of teas to choose from we were definitely spoilt for choice at this newest BKC tea lounge. Kavita Mathur, the owner of Tea Trails got us on the fun trail to enjoy some of the best teas from around the world. Tea trails offers an array of international blends along with some teatime essential snacks and is not heavy on the pocket too. Our tea tasting expedite comprised of about 6 to 7 varieties of teas, most of which were quite impressive. The hits: The Green Chamomile Tea (Rs 95) was a hit, it had to be brewed for about 1-2 minutes and was served in a tray with two cups, a delicious Palmier, an hourglass and a little card which mentioned the resting time of the tea. We then chose one from the flavoured black, the Blueberry Mist (Rs.95) with an ideal resting time of about 3-4 minutes but we love our black teas a bit strong so we allowed it to rest for another 2 minutes and it was perfect. This one had a beautiful aroma and a delicate aftertaste of blueberries. 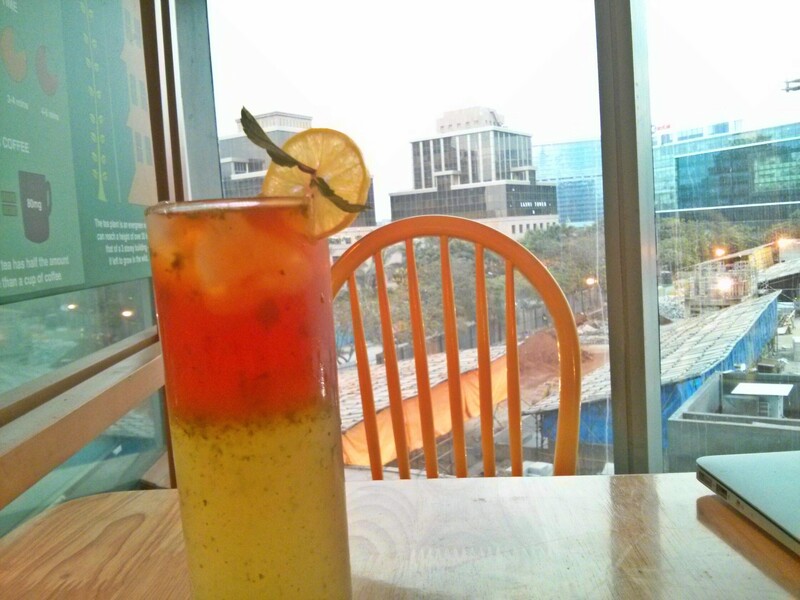 Next up was our favourite, the Turkish Apple Tea (Rs.95) from the Tisane tea choices. It had a strong aroma of apple and cinnamon and flavorful bits of apple . 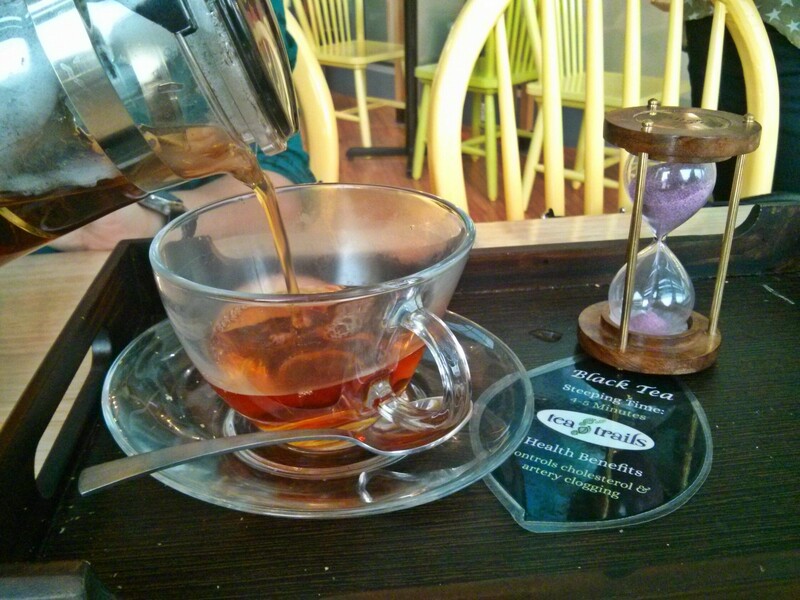 Did we forget to tell you that this was the best tea that we tasted at Tea Trails? In the cold teas, The Taiwanese Mango Bubble Tea (Rs.110) with tapioca balls made us feel like kids with the bubbles bursting in our mouth on every big sip. The tea was accompanied with some tea infused cookies which tasted ordinary and we’d give it a miss on our next visit. 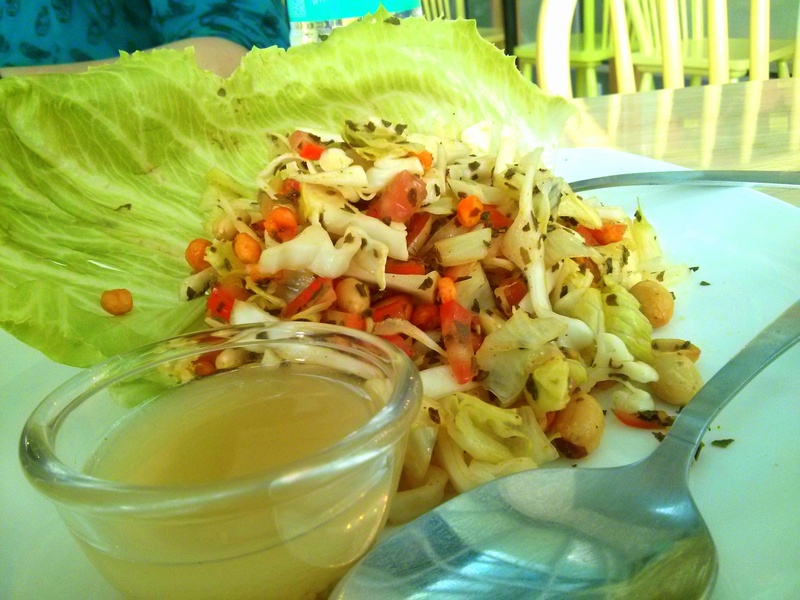 The Burmese Salad infused with green tea was tangy and crunchy topped with peanuts, a good accompaniment. The Kullad Special (Rs.70) didn’t quite live up to our expectations and the Chocolate Chai (Rs.60) which could have been a tad chocolat-y. The Lemon and Mint Ice Tea (Rs.80) looked extremely appealing but lacked the mint flavor that would have made it perfect. When asked about this we were told that they ran out of mint leaves as they were almost nearing closing time. We would definitely try it once more to see if it actually has the mint punch. Although, we loved the cheese straws which was served with the Kullad Special and Chocolate Chai. We feel Tea Trails has a satisfactory choice for the tea lovers. 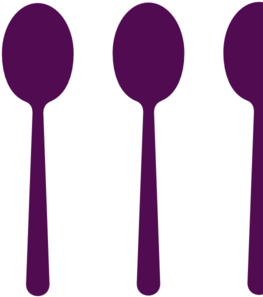 And they can certainly work on the food menu which could have some fun and interesting choices. Their service was a little slow, although we hope it was just a teething issue. Their prices vary across all three outlets, BKC, Thane and Malad. They also soon plan to sell packaged teas. We will definitely come back here for the Turkish Apple and the Mango Bubble tea and probably to try out some more teas on their menu. Out of the blue hosted a wine gala, which certainly sent the wine admirers into a wine heaven. Some refreshing and soulful live jazz music playing and an array of wines from across the globe made the evening truly enjoyable. 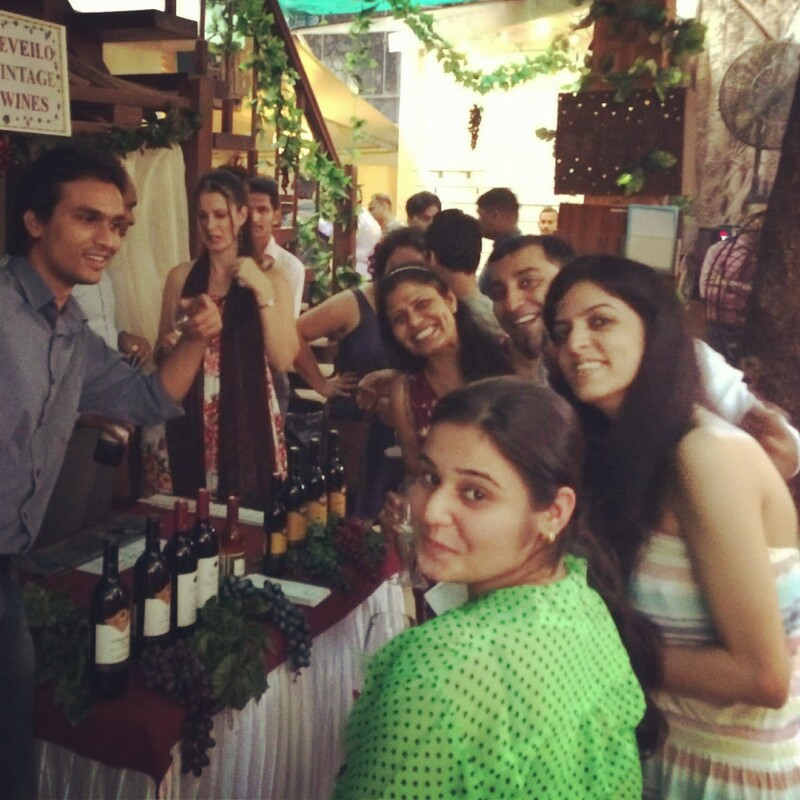 The wine bazaar displayed a number of top wine brands and sellers like The Wine kart, Reveilo, Grover Zampa, Berkmann, Wine Park, York and more. The tasting was interesting with friendly interactions with the representatives of the brands. We tasted a number of wines teamed with some olives and cheese. Starting with the York Chenin Blanc, which was quite a winner. Then, we went ahead to try a couple of varieties from The Wine Park, which included Rosso, NV and their MAN Family Wines, Pinotage, 2012, refreshing, fruity and flavourful notes, we are definitely ordering in from here. 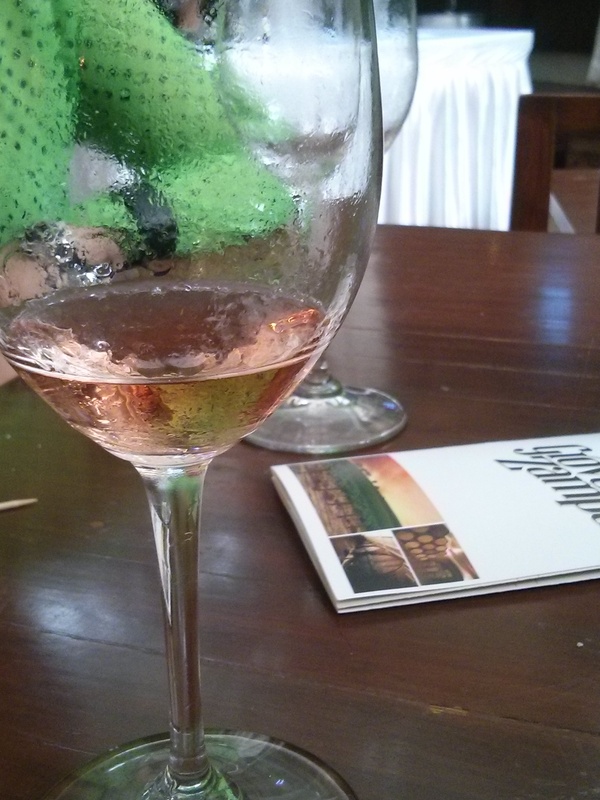 After a couple of rounds around the venue, we hopped to the Grover Zampa wines stall to try their Zampa Rosé. Served chilled with confusing notes, this one didn’t quite impress us so we gave the other Zampa wines a miss! From here, we headed straight to try the Mannara Merlot by Berkmann which had a beautiful purple tinge with aromas of vanilla and chocolate and a chocolate-y after taste. We were in some vino heaven only to drool over some Bibi Graetz Casamatta, a beautiful Tuscany wine by The Wine Kart. We saved the best for the last, our last stop was the Revelio wine counter. Their Late Harvest Chenin Blanc was the only dessert wine at the tasting and was certainly the perfect end to out wine trail. You can buy all these wines and many more from The Wine Kart, Lets Buy Drink and WineOnlineIndia. Entry to Wine Bazaar costed Rs. 500, inclusive of taxes, per person.